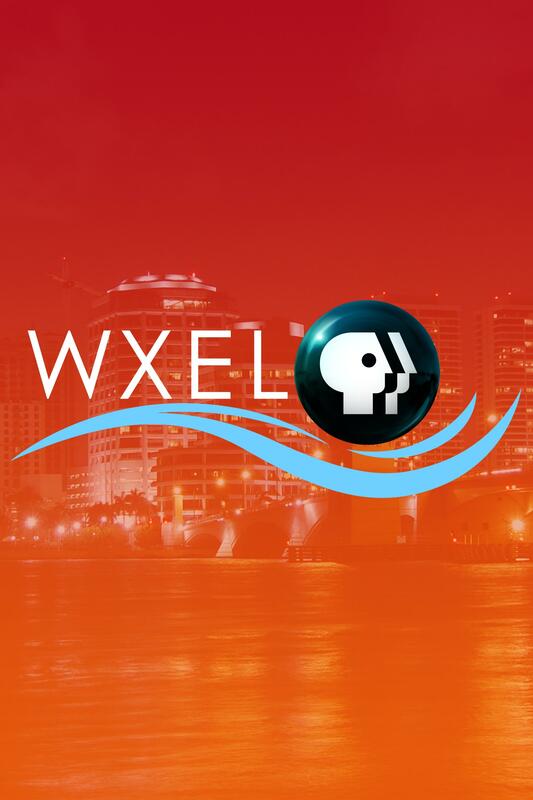 The program's connection to the PBS mission to educate, englighten, and inspire audiences with content that reflects the organization's core values of diversity, creativity, innovation and trustworthiness. Priority is given to those projects related to the South Florida PBS content priorities, which include Arts & Culture, Kids & Education, Civic Leadership, Health and the Environment. Projects may be submitted for review by South Florida PBS programmers at: submissions@southfloridapbs.org. Please allow 4-6 weeks for review. 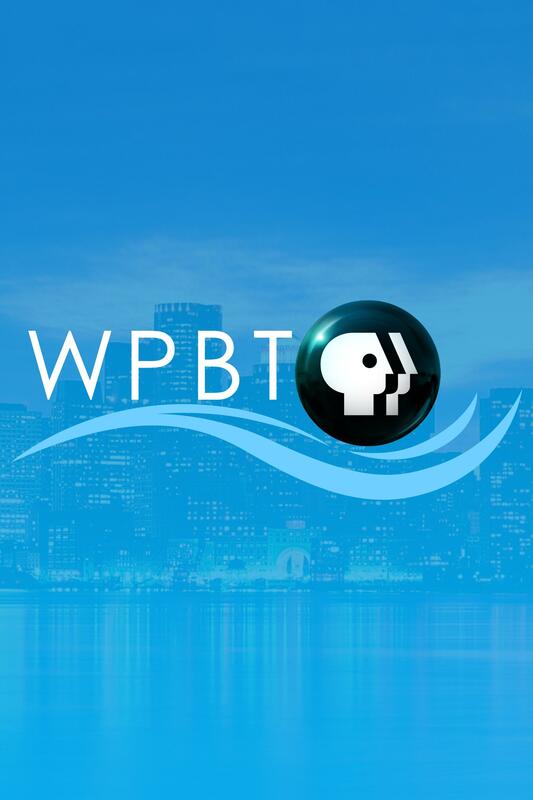 South Florida PBS reserves the right to accept or reject for broadcast any or all proposals. SFLPBS is not obligated to return proposal submissions and is not responsible for lost or damaged materials. Please retain copies of all submitted items. Note that broadcast schedules are established months in advance, and it can take up to six months for a finished/approved project to be broadcast. To protect public television’s journalistic integrity, PBS’s funding standards are premised on core principles that ensure the complete editorial independence of producers from influence by underwriters. While funding and fundraising are necessary to support the development and production of content, producers must be free from the influence of funders. This firewall is essential to maintaining the public’s trust. PBS applies three “tests” to every proposed funding arrangement to determine its acceptability. Editorial Control Test: Has the underwriter exercised any form of editorial control (e.g., review of scripts, control of rights, editorial participation). Could it? Perception Test: Might the public perceive that the underwriter has exercised editorial control? Commercialism Test: Might the public conclude the program is on PBS principally because it promotes the underwriter’s products, services or other business interests? Please click here to review the complete PBS National Program Funding Standards and Practices (185.9 KB) .